IInspector. Please note that the graphics are my artwork.Thanks. The Law with respect to Employment and Labour relationship matters between workers, employers and trade unions. Here we summarise the latest employment law changes and legal updates. Acas are the employment relations experts and a trusted source of advice for employers, employees, Government and others. 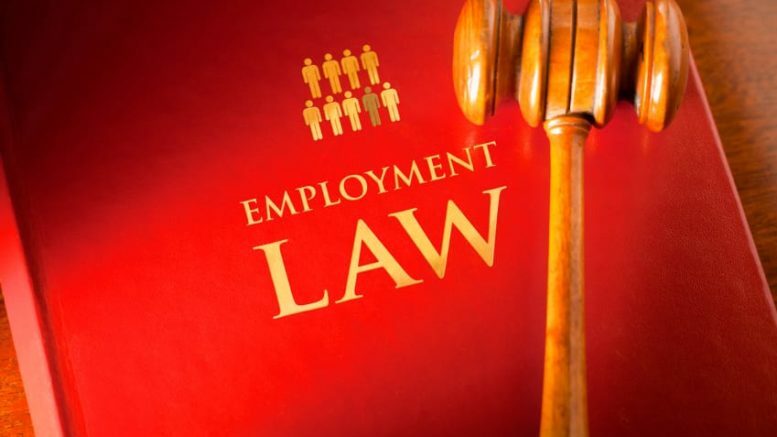 The Government has introduced several new changes in employment law in 2017-2018. Brief details of these changes are listed below. 50% turnout threshold for there to be a valid ballot on industrial action. Threshold of 40% support from all members in order to take industrial action in key sectors. Four month time limit for which the ballot will remain valid to authorise industrial action. Increases in hourly rates of pay for both the National Minimum Wage and National Living Wage. Details in the table below. Future changes for both will take place in April of each year. From April 2017 employers who sponsor skilled workers under tier 2 of the points based system will have to pay £1,000 per certificate.